As CES rolls out troves of new Alexa-enabled toasters, mirrors and even shower heads, the gathering has become just another symbol of Silicon Valley’s disconnect with the needs of everyday people. Meanwhile, we had recently challenged Silicon Valley to find new solutions for life stages where we could all use a little help, including: 1) graduating with student loans, 2) moving to a city and paying rent, 3) becoming a parent, and 4) living comfortably post-retirement. 2018 is the year we can finally look forward to exciting developments in each of these categories. In the coming year, we’ll see major shifts, including the biggest brands competing for the attention of baby boomers, not millennials; new apartments in cities like NY charging half the rent you’re paying now; and even checking your fertility becoming as easy as swiping right. 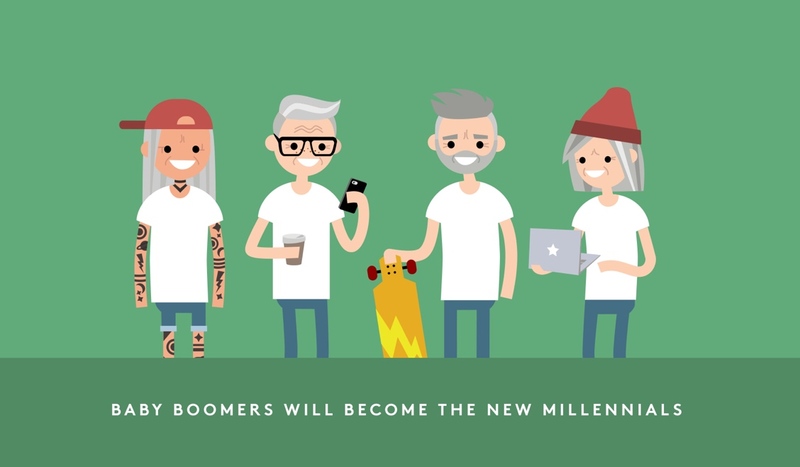 Consumer brands will shift focus to the boomer generation. Boomers are tech savvy. They’re active on social media (72 percent are active Facebook users), they use smartphones (>60 percent) and they’re now accustomed to the convenience of on-demand services like Uber, grocery delivery and more. With more than 10,000 people retiring each day, this is the year we’ll see the growth of new lifestyle brands/services competing for the attention of boomers, not millennials. Boomers will find part-time jobs with a purpose. Don’t expect retiring boomers to be sitting around at home or playing golf all day. This generation, like millennials, wants companionship and the opportunity to engage in purpose-driven work. Expect to see an influx of new businesses built around seniors offering services with meaning. Examples include housing solutions where seniors rent out rooms in their now-empty homes to students or where seniors offer daycare services for neighborhood kids. Healthcare will transition from the hospital to the home. Boomers are the first wave of retirees comfortable using digital technology in their daily lives. And because of this, expect tech-savvy boomers to lead the charge in moving healthcare out of the hospital and into the home. They will be accustomed to using fitness trackers and home diagnostic kits to monitor their health. And when hiring at-home elderly care for themselves or their parents, boomers will expect nurses to use the latest technology to improve treatment, track outcomes and reduce costs. This transformation in the elderly-care industry will mean more seniors will be able to live healthier, happier lives in the freedom and comfort of their own home. Fertility services will go mainstream. Starting a family is expensive, and people are starting to wait until later in life to have kids. But until now, fertility services have been expensive, complex and taboo. In the coming year, we’ll see new brands creating affordable, consumer-friendly services that make fertility testing as easy as an at-home pregnancy test. Peer-to-peer platforms will transform daycare services. Instead of spending thousands of dollars a year on a traditional daycare, you’ll soon be able to find neighborhood parents or grandparents who are turning their homes into licensed daycares thanks to new Airbnb-like platforms. 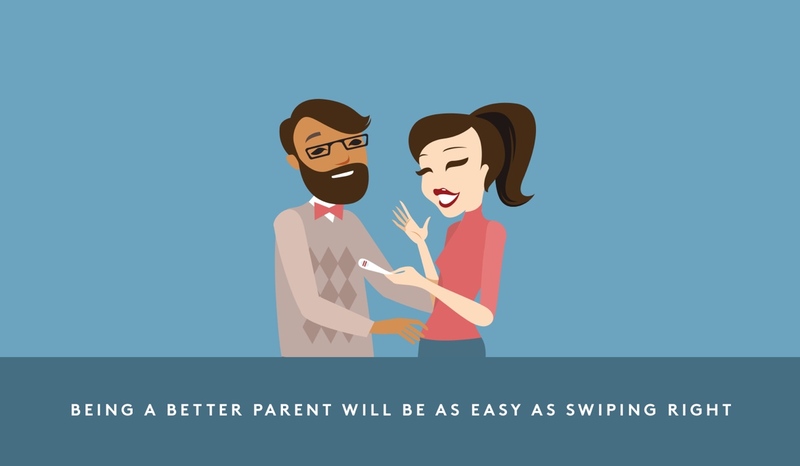 This will help reduce the cost of childcare at a time when more than 60 percent of families have both parents working! New childhood nutrition services will be front and center. There are more fresh food options today for pets than there are for children! But in the coming year, expect to finally see a surge in high-quality nutrition services for early childhood delivered right to your door — which is especially important given the outsized effect the first two years of diet has on a child’s lifetime of health. Traditional houses will become the new apartment buildings. In 2018, we will finally see a surge in new housing supply, but not because of new construction. By better utilizing floor space to increase the number of rooms per home, single-family homes will turn into multiple private apartments with shared common spaces. These apartments will each rent at nearly half the price of other nearby units and also come with flexible leases, making housing accessible to a much bigger population. Expect to first see these solutions in major cities like NYC, SF and London, with smaller cities to follow. We’ll no longer have to put up a giant security deposit. 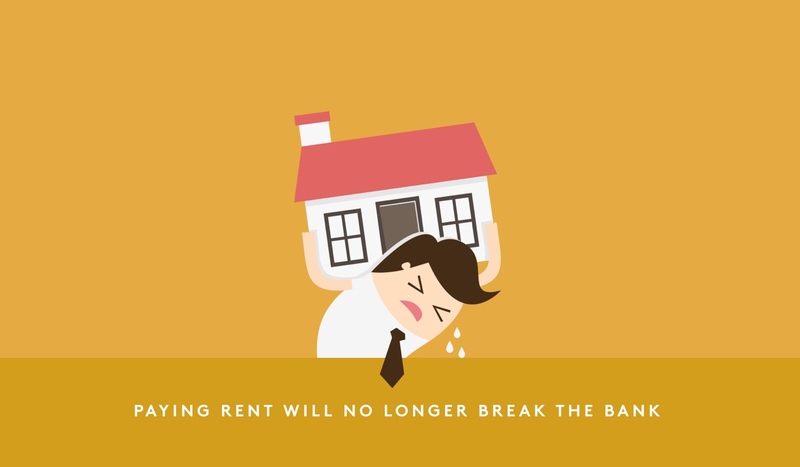 Putting up 1-2 months of rent in an untouchable escrow can take a huge toll on our bank accounts. But in the coming year, you won’t have to set aside a big chunk of money for security deposits. Instead, new services will let you pay a small monthly fee for an insurance policy that gives landlords the same protection as a deposit. New degrees will have tuition tied to future income. 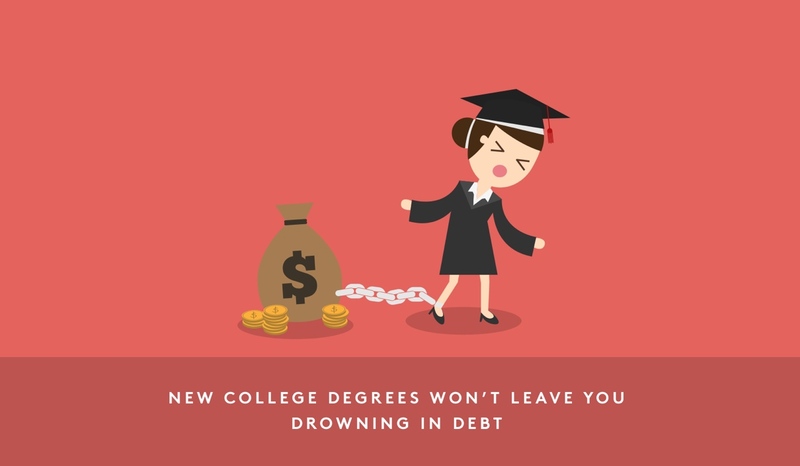 More than 1.3 million students are graduating with debt this year, and, in turn, we are seeing more and more young people questioning if degrees are worth the cost. In fact, a recent study showed more than 30 percent of graduates with student loans have said they think the costs outweigh the benefits! But in 2018, we’ll start seeing the cost of degrees tied to post-graduation income, so you’re never paying more than you can afford. As a result, look for an increase in trade-specific degrees. *Disclaimer: Kairos is currently working with entrepreneurs in the spaces of early-childhood nutrition, new models of housing and elderly care.